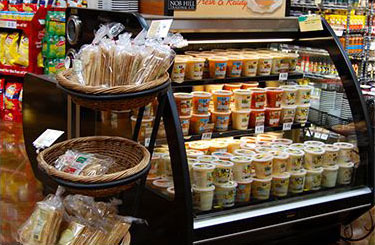 We craft the Merchandising Systems solutions you need. The dedicated people who make up the Borgen family believe that being the best in the merchandising systems industry requires passion and a pioneering spirit. 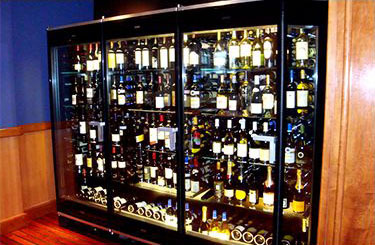 We accomplish our goals by taking a very detail oriented approach to the design, manufacturing and quality processes for each of our display case lines. We are very particular about our designs. Our designer will focus on each detail to ensure the style, function and quality is up to the standards we strive for. 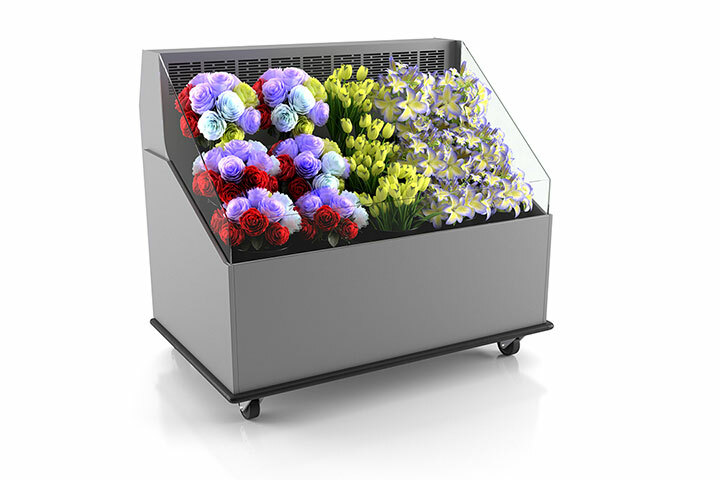 We work directly with each customer to understand the look and feel of the space and design they have in mind; our display cases are meant to be functional, stylish and customizable. Quality is a crucial aspect of each product we make. We use the best materials possible for each build, and constantly perform quality checks before, during and after each construction. Our products are so sturdy that people have been known to take a stroll along the tops of them. 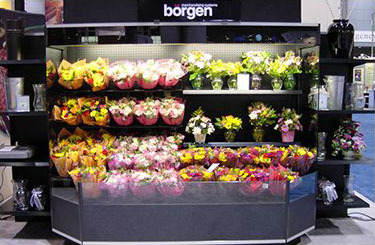 We take pride in the quality of each of our products, and are pleased to be able to say that the majority of our merchandising displays from Borgen’s inception are still in use today. After the designer has gone through the details of the build with each customer, the manufacturing process can begin. During the construction of every display case Borgen continues to work with the customer to keep them up to date with the build and ensure their satisfaction with the design. Because the quality of our merchandising systems is very important to us, we thoroughly monitor for quality assurance during the manufacturing process. Every Borgen case is proudly built in our Des Moines, Iowa facility.